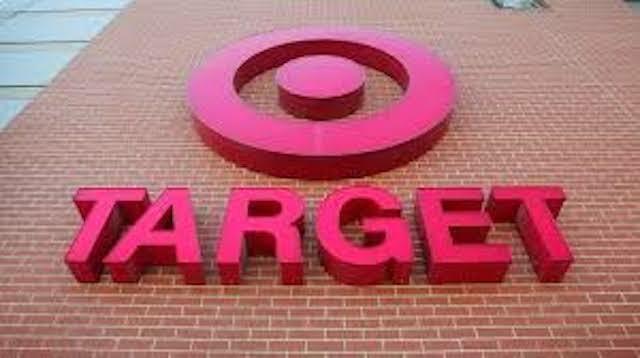 Target announced this week that 70 million customers have had their personal information hacked. These customers had their name, address, phone number and email address stolen. These victims are not limited to those who have recently shopped at Target. Target says that this is not a new breach but was uncovered while investigating the breach reported last month. Some of the 40 million customers who had their debit card or credit card information hacked may also be included in the 70 million. Target will be notifying customers who were victimized via email. That being said, do not provide any personal information via email, mail or phone. There have been reports of scam artists further victimizing those affected by the first breach. Target will be providing information and updates at www.target.com/databreach. If you receive any communication regarding either breach, check this website by typing the URL yourself. Do not rely on links provided in emails. If someone claiming to be from your bank calls regarding the earlier breach, hang up and call the bank directly. Give out no personal information unless you initiate the communication. Even then, use good judgment and do not provide any unnecessary information. Google announced that it is rolling out a new feature over the next couple of days that will let you e-mail anyone with a Google+ account and give them the ability to e-mail you. When a Gmail user begins typing in the address box, suggestions will include Google+ users but will not show the actual email address. 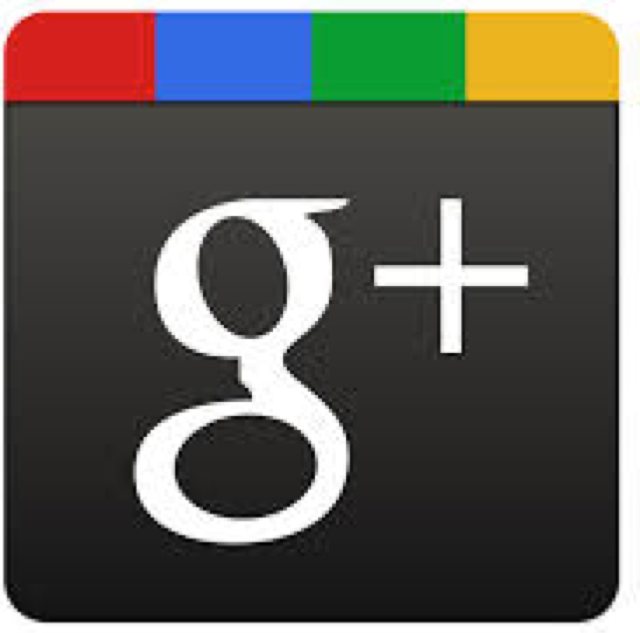 The default setting will allow anyone on Google+ to contact you. You can limit that access to people in your Circles or no one at all. If someone emails you and you do not respond, they can’t email you again. If someone isn’t in your Circles, the email will go to the ‘Social’ folder, not your primary inbox. It would have been nice if the default was opting out instead of opting in. This is just another attempt for Google to further entrench itself into our online lives. Apple recently announced that iOS users spent more than $10 billion in the App Store during 2013. That number includes over $1 billion in December from nearly three billion apps that were downloaded, which the company said was the most successful month in the store’s history. Apple also confirmed there are now over one million apps in the store, including over 500,000 that have been optimized for the iPad, servicing Apple consumers in a total of 155 countries around the World… staggering statistics. Even though the McAfee security company has been a wholly owned subsidiary of Intel since finalization of the acquisition in February 2011, Intel has hung on to the McAfee brand name. This situation is apparently about to change – the software itself shall remain unchanged except for a new name, “Intel Security”… a rose by any other name would smell as sweet… the opposite would also apply I guess. Obviously, after founder John McAfee’s nefarious antics, the McAfee name, once synonymous with security, now conjures up an entirely different connotation. I believe it’s called distancing oneself. 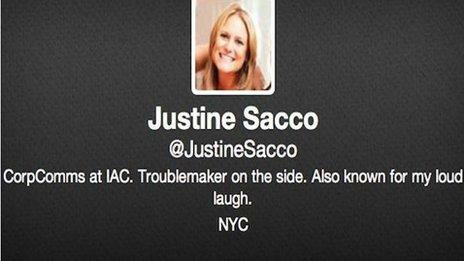 The inappropriate Tweet caused a furor of course and the IAC Company was really left with no other choice. Ms. Sacco, who was actually born in South Africa, has since apologized profusely, saying in part “Words cannot express how sorry I am, and how necessary it is for me to apologize to the people of South Africa, who I have offended due to a needless and careless tweet“. Ms. Sacco’s friends and colleagues have come out in her defense saying the comment was not meant to be racist and has been taken out of context. The vast majority of responses however have been angry. Regardless of interpretation, it just goes to show how a single badly thought out Tweet has the power to dramatically change one’s life… food for thought! I’ve been following John McAfee’s activities and often wondered when the brand name would come into question. As for the South African tweet, this is one of the many reasons why I don’t use the app. She probably regretted it as soon as she sent it. Sometimes one’s inner thoughts are best left as just that, which is advice some heads of state could do well by heeding.